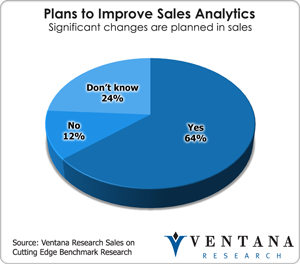 Salesforce is a global software-as-a-service (SaaS) company to be reckoned with. The swarming crowds at its Dreamforce event last week were estimated to exceed 90,000. The company is rapidly growing an ecosystem that includes Sales, Service and Marketing Clouds; Force.com for building applications; and Data.com for storing data in the cloud centrally for use across Salesforce products. It is also focusing on social computing, as I outlined at the beginning of the event. Hundreds of Salesforce partners complement and in some cases compete with the company with a large range of applications and tools available on the Salesforce AppExchange. I attended Taleo World to see how well Oracle is integrating Taleo after acquiring the company in 2012. I assessed the announcement by Oracle earlier this year; it was clear then that Oracle needed to make this acquisition to boost its cloud computing and talent management efforts. In the three-hour keynote session, a business overview and software demonstrations indicated what Oracle has in store for the applications and how it plans to fuse its applications and technology to add value to organizations. 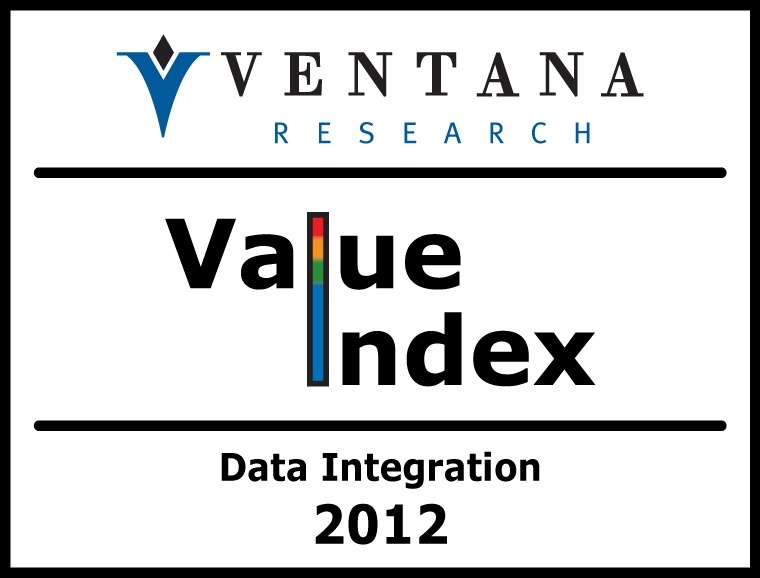 Ventana Research has just released the 2012 Value Index for Data Integration, in which we evaluate the competency and maturity of vendors and products. Our firm has been researching this software category for almost a decade. 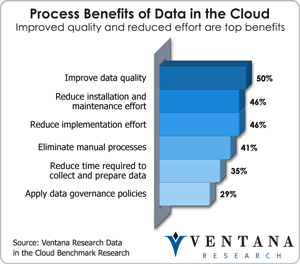 Our latest benchmark research in information management found that data integration is a critical component of information management strategies, according to 55 percent of organizations. 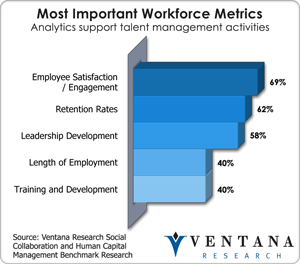 Our benchmark research on organizations using this software not only uncovers best practices and trends, but it also highlights why IT is using data integration to advance its competencies across people and processes.